Today’s post will just be a short one to quickly update you about something that I’m doing throughout the month of March. 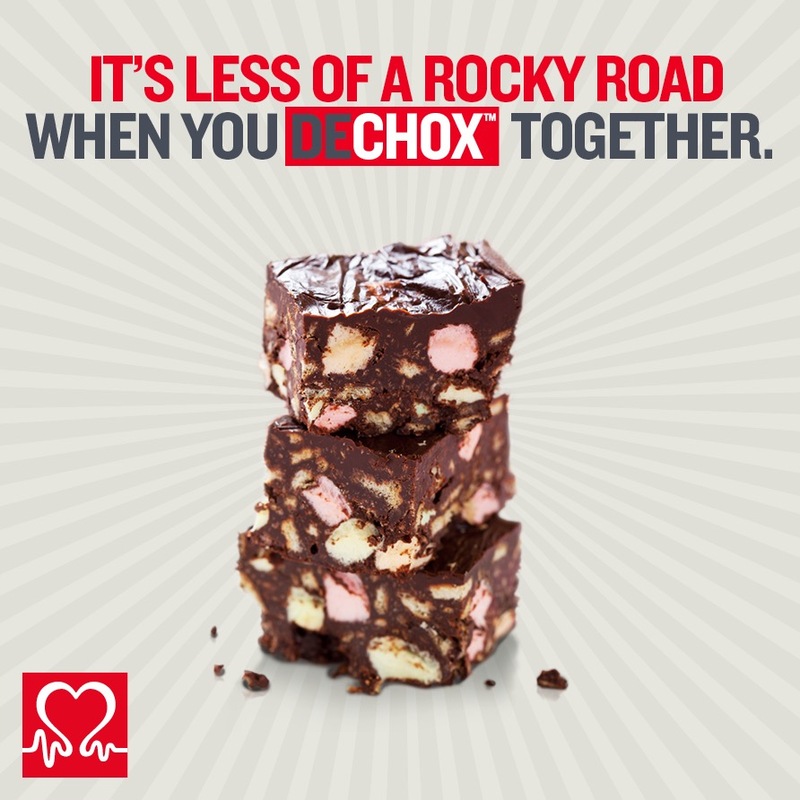 If some of you have been around for a while, 1 year to be precise, you may remember that last year I took part in the Dechox for the British Heart Foundation. Well I’m doing it again because it’s for such a great cause! 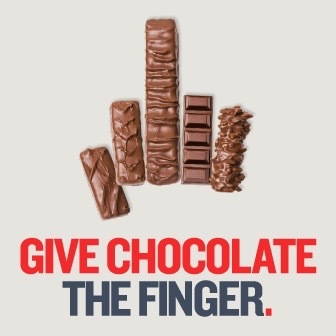 I’m giving up chocolate for the whole of March in return for sponsorship for BHF. It’s an amazing charity and they are working to reduce the number of deaths from the UK’s biggest killer, Heart Disease. The charity helps fund research and support for patients suffering with heart problems so this kind of fundraising is really important. I am a chocolate addict, it’s my favourite snack and I wouldn’t even like to think how much I eat a week. Chocolate biscuits, a cheeky Mars Bar or a chocolate Frappuccino, you name it, I like it and last year it was really difficult to give it all up for 31 days. Not to mention that fact that Easter is right around the corner so all the shops are filled with temptation in the shape of Easter Eggs. I didn’t realise that chocolate was in everything until last year when I was offered cookies, biscuits, cereals etc all of which contained chocolate so I couldn’t enjoy them! As much as I’m moaning it’s totally worth it and it’s for a very deserving cause, so yet again I’ll grin and bare it for the next 31 days. Last year, all the lovely people who donated managed to help raise £175 (£250 if you include Gift Aid). I’m super grateful to everybody who donated so I’m here again to ask if anybody has any money to spare to give towards a life-saving charity. Any money, no matter how little would be hugely appreciated because every pound makes a difference, if you’re eligible to add gift aid you can add that too, that helps increase the amount of money the charity receives by 25% so don’t forget to tick the box! If you would like to donate you can do so here! If you’re considering dechoxing too not sign up now while there’s still chance? Last year 16,000 people ditched the sugary stuff and together managed to raise over £1million. For a start its a great thing to do, but it’s also a good way to cut out unhealthy snacks and it’s probably a good way to lose weight if you usually eat chocolate regularly, if that’s something that you want to do! So if you want to keep up to date with my dechox, keep checking in I’ll be keeping you all up to date on social media! Thanks for reading and donating!